Is he or isn't he? That's the question on London society's collective mind in this slow-starting but ultimately satisfying Regency romance. Alexander Foakes, earl of Sheffield and Downes, allowed his Italian wife, Maria, to divorce him on grounds that he was impotent, but now he turns up with a baby daughter he claims is his child by Maria, who kept Pippa's birth a secret until she was dying. 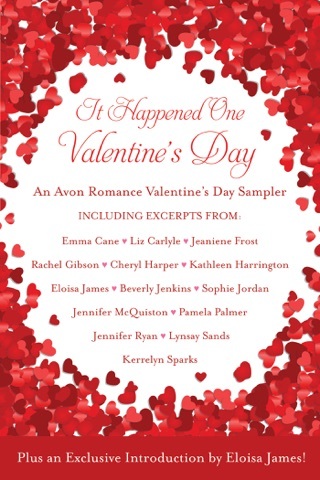 Charlotte Calverstill, the unmarried Lady Daicheston, can't believe he is impotent--after all, he "ruined" her in a garden three years ago before leaving for Italy--but Alex doesn't seem to remember their tryst. Nonetheless, he is smitten with the new Charlotte in her trend-setting French gowns, and since Alex requires a mother for Pippa, Charlotte is his choice. Charlotte is less than thrilled that her first lover doesn't even remember their unplanned assignation, but her hormones are drawing her back to Alex, who desperately wants a virgin bride after the debacle of his previous marriage. Thus, the stage is set for surprises all around, though dedicated Regency readers will spot developments well in advance. There are a few unexpected twists, however, and James introduces several well-integrated subplots for variety. As an independent woman with kind and understanding parents who wouldn't dream of pressuring her to marry, Charlotte may not be a realistic representative of her era, but she is an engaging heroine. 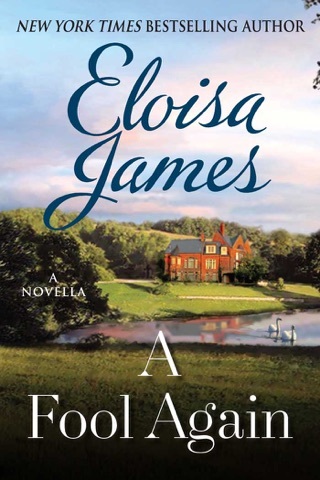 The depth of characterizations, the steady progression of the plot and the tongue-in-cheek title will attract readers who may just greet James as the next Amanda Quick. Hero is unbelievably dumb, and yet the heroine returned time after time. Ridiculous. I enjoy historical romances on occasions. While I thought this one was overly long, still it was well written and kept my attention. 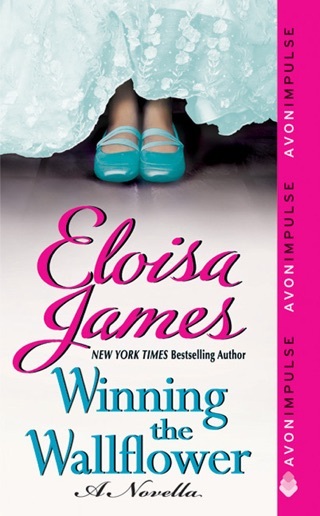 This is the first book by Eloisa James that I've ready. I loved every minute of it. Her characters were very interesting and very believable. Can't wait to get started on another book!